We are saved by grace through faith in Jesus Christ: His death, burial, and resurrection. Salvation is a gift from God, not a result of our good works or of any human efforts. Salvation is one of the greatest decisions, if not the greatest decision, that you’ll ever make in your life. It’s such a powerful thing to know that the God of all eternity, who knew you in your mother’s womb, loves you enough to have provided a reconciled relationship between us and Him, and to provide unhindered access to Him at any time. 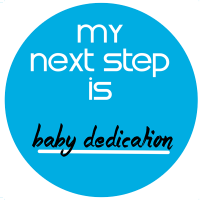 If this is your step, we want to celebrate it with you! We believe that the local church is the hope of the world. It is a safe place to find hope, encouragement, relationships, to build a thriving relationship with God, and to walk in purpose. There are a lot of great churches in your community. We’d love for you to become part of ours. You are welcomed, loved, and accepted just as you are. We are thankful that God doesn’t require us to do anything or change anything to draw closer to Him, He only says to come. Together, as a church family, we will draw closer to God and forward Heaven’s agenda here on Earth. One of the greatest challenges we face in our faith is the challenge of faith. To have faith means to trust and believe in something. The act of tithing is a practice in faith. When we tithe, not only are being obedient to God’s commands (Malachi 3:8), but we are also putting our faith into action. We are acting on our trust that He is our provider and will take care of any needs we have. Everything we earn or receive in this world comes from Him and belongs to Him. Our tithing helps teach us to surrender to God, and put our faith and hope in Him in an area of life that is so often difficult to relinquish control of. Begin tithing as watch what God will do in your life! Jesus gave His Church a mandate to share His message and spread His love all over the world. TWC is committed to fulfilling this mandate by making a difference in the lives of those in our city, state, nation, and beyond. 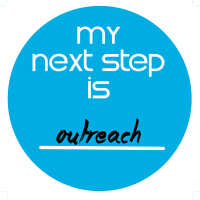 Our outreach efforts are focused in three critical areas: Education, Life Change, and Economic Empowerment. We are intentional to impact the lives of people in radical ways and leave a lasting legacy of God’s love. 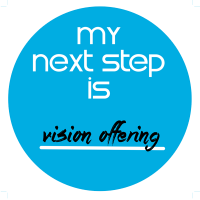 Vision Offering is about the future of The Worship Center. Through this team, we will can continue to fulfill our mission to help others Know God, Find Freedom, Discover their Purpose, and Make a Difference in the lives of other people. This team equips us with the resources needed to expand the ministry to meet needs locally, nationally, and internationally. 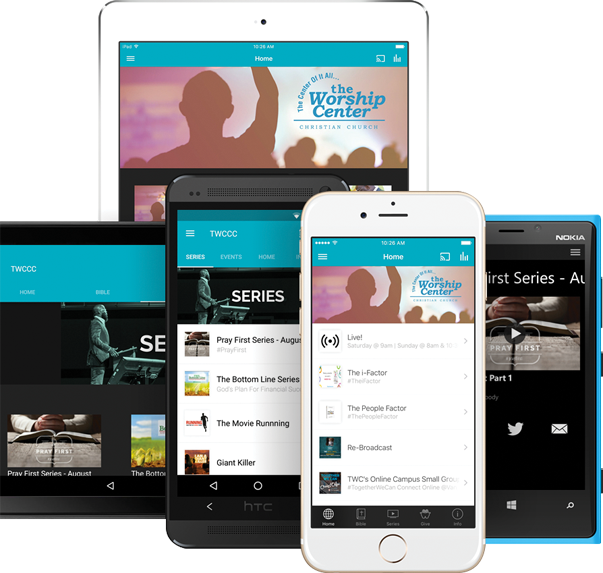 Vision Offerings fuel future campus launches, television ministry, technology upgrades as well as many other ministry projects that God will call TWC to purse. We believe our Dream Team is the lifeblood of The Worship Center. Without our volunteers, TWC would not be able to do the incredible things that God has allowed us to do. 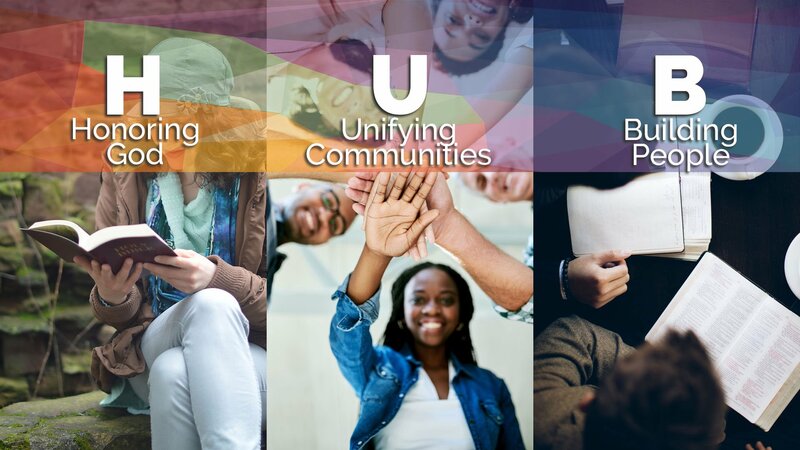 Part of TWC’s game plan is to help move people from just sitting in the seats to finding their purpose and gaining fulfillment by making a difference in the lives of others. 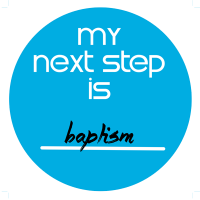 Maybe your next step is putting your gifts into action and seeing the amazing things that God can do through you. At the heart of The Worship Center is to build authentic, and vibrant relationships between people. We believe that true life change happens in the context of relationships. One way we build relationships at TWC is by building community through Small Groups. TWC Small Groups bring people together to laugh, learn, share, and grow. Jesus even modeled small groups for us in scripture. When His earthly ministry began, He called 12 disciples to be His primary relational and ministry community. 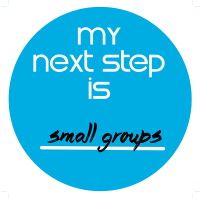 They built meaningful relationships through small groups, and we believe you will too. Growth Track is TWC’s way of helping you discover God’s plan for your life and creating opportunities for you to use your gifts to make a difference in the lives of others. 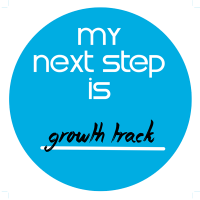 Growth Track is offered on the first four Sundays of each month, immediately following both worship services. Being a part of Growth Track will help you know more about God, provide information about our ministry, help you discover your purpose and show you how you can make a difference. Come “grow” in knowledge and get on “track” with God’s plan for your life. God modeled for us a life of generosity, by giving us the very best He had (His son Jesus). God has also called us to live a life of generosity so that more lives can be impacted with the saving knowledge of what Jesus did for us. Giving is going above and beyond the tithe, and is an act of worship and adoration to God. If you have the desire to give above your tithe, but aren’t yet looking to be a part of the Vision: Leaving a Legacy team, then this is your next step. In scripture we see many times where children were dedicated to the Lord. The most prominent example is the life of Samuel. Samuel was committed to the Lord as an act of thankfulness by his mother, who could not have children until God allowed her to have Samuel. She promised that if God would let her have a child, she would dedicate him to being raised according to God’s way of living, as an act of worship to God. In much the same way, we dedicate children not for salvation purposes, but as an act of worship and thankfulness to God. A child’s dedication is an opportunity for parents to stand before God and commit to raising their child according to His ways. It’s also a beautiful time for family and friends to be charged to encourage and help the parents see this commitment through the years of the child’s life. At TWC, we are committed to “Building People”. 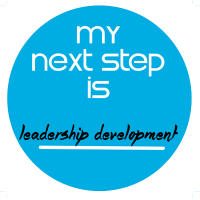 A significant way that we build people is by helping them unlock and walk in their leadership potential. We have basic leadership training during the growth track, but we offer a much more robust leadership development process through the TWC Leadership Academy. This academy allows you to grow in knowledge and leadership, while also learning to leverage your leadership in a greater way by serving the body of Christ. The Leadership Academy is our process for training, ordaining, licensing, and installing Deacons, Ministers, and Pastors here at TWC. If you have a calling on your life to serve God’s people, then the Leadership Academy will help you develop that calling.